Thought today I would share a few Japanese Limited Edition DVD's. 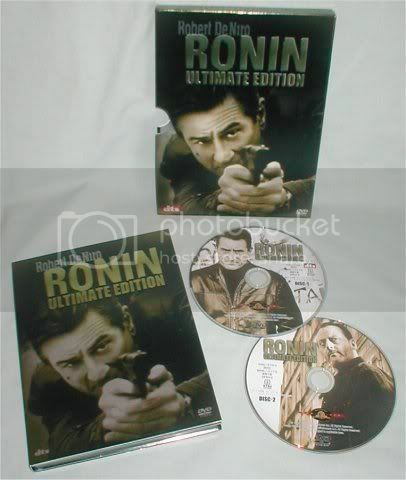 In Japan, they treat DVD very different to the western ways...the first release is usually a limited edition and comes with all manner of goodies or special features on a bonus second disc...then after the first batch are sold a standard version is released. Generally you will never see a re-release of the first batch so it makes them very difficult to track down if you miss them.